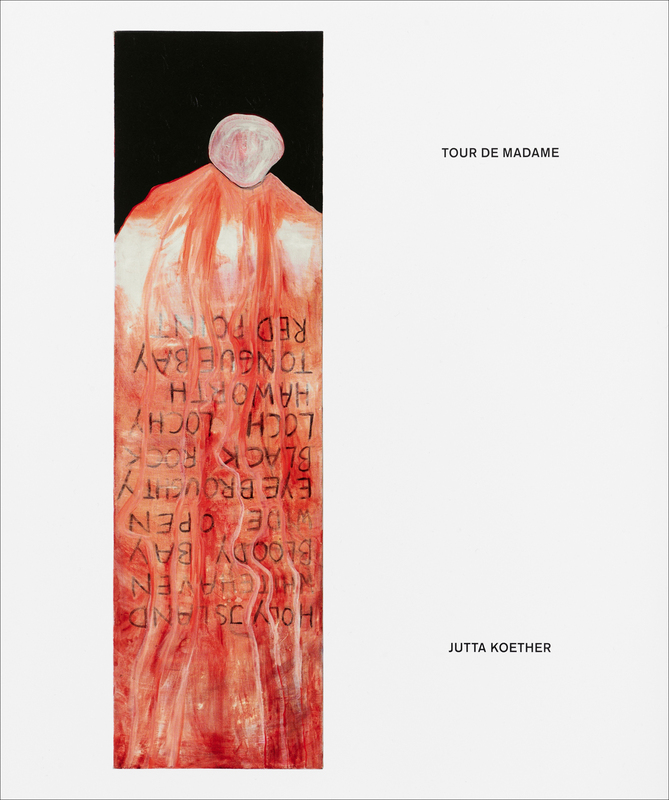 This comprehensive catalogue is published on the occasion of Jutta Koether's survey exhibition at Museum Brandhorst in Munich and Musee d'Art Moderne Grand-Duc Jean, Luxembourg. The catalogue, edited by Achim Hochdörfer and Tonio Kröner, contains new texts by Michael Sanchez, Anne M. Wagner, Achim Hochdörfer, Branden W. Joseph, Manuela Ammer, Julia Gelshorn, Tonio Kröner, and Benjamin H.D. Buchhloh. The catalogue is published in both German and English language editions. 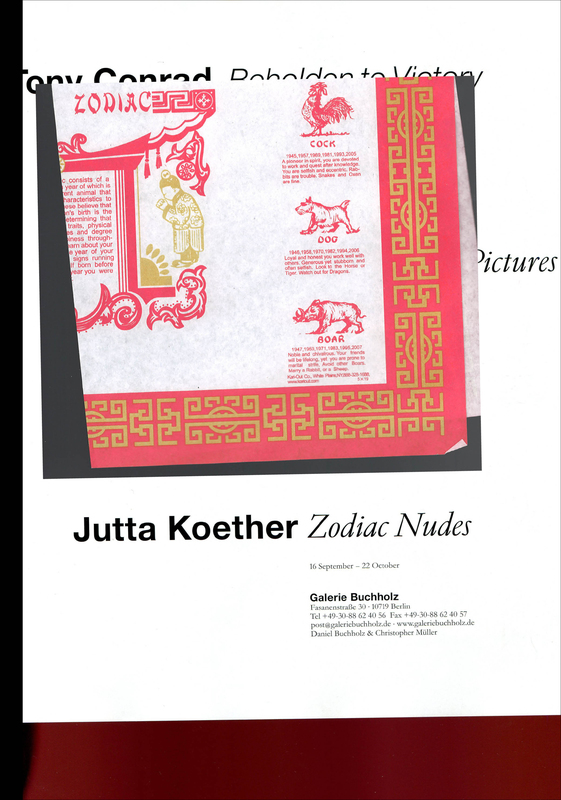 Xeroxed artist book published on the occasion of Jutta Koether's exhibition "Zodiac Nudes" at our Berlin gallery in September 2016.